Although the London music scene might have to wait just over a month for the Jazz Festival, , there’s something just as jazzy and exciting coming up in the capital in the next few days. We are talking about the sixth edition of the London Latin Jazz Festival, an event that will be hosted on the Pizza Express Jazz Club’s stage in Soho by some excellent names from the Latin and Luso-jazz scenes. The festival will be set on motion on Tuesday 16th October by its curators – who’s also one of the most up and coming artists when it comes to Cuban jazz. We are talking about Eliane Correa, the London-based Argentinian-Cuban composer, pianist and bandleader/member of numerous acts (like Wara, En el Aire, Eli e la Evolucion), Correa will bring to Pizza her inspired songwriting, built on Afro-Cuban sounds, jazz and soul, and will be supported by some quality UK-based Cuban guests. The following day (Wednesday 17th October), it will be all about Venezuela with Ernesto Marichales leading the Afro-Venezuelan Jazz All-Stars. Jazz and Afro-Venezuelan rhythms will be blended together by Marichales’ percussions and his ensemble Telajeta along with some skilled musician friends, among them guitarist Aleph Aguiar, Luzmira Zerpa (Family Atlantica), and percussionist Baldo Verdú. On Thursday 19th October, the London Latin Jazztakes us back to Cuba with a remarkable trumpet player. Yelfris Valdés is indeed one of the most visionary (and talented) musicians coming from the vivid Havana scene and has already played side-by-side with some Cuban legends like Sierra Maestra and Buena Vista Social Club as well as experimental and genre-defying projects like Ariwo and Cubafrobeat. On the Pizza Express stage, he will present his latest project The World of Eshú Dina, epitomising his music vision. Roberto Plà will be the star enlightening the penultimate night of the festival. 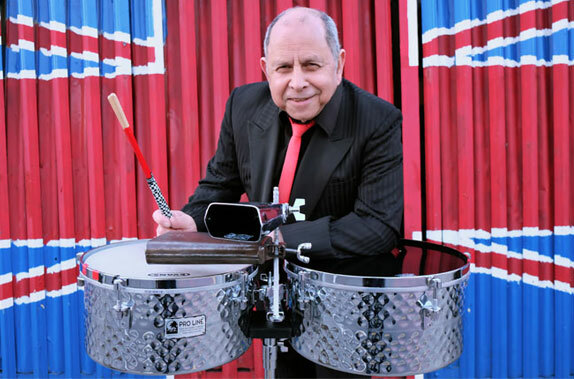 Since the late 1960s, the percussionist – born in Barranquilla – has brought Colombian salsa all over the world thanks to his characteristic Afro-Latin touch. For his London Latin Jazz Festival show, Plà will revive the Fania All-Star repertoire accompanied by an exuberant 13-pieces orchestra. In the same way it debuted, the sixth edition of the London Latin Jazz Festival will also close its doors on Saturday 20th October presenting an outstanding female musician bringing together traditional and jazz sonorities. We are always keen to exalt the talent of Elida Almeida, so we can’t wait to do that once again by seizing the opportunity to see her London debut. 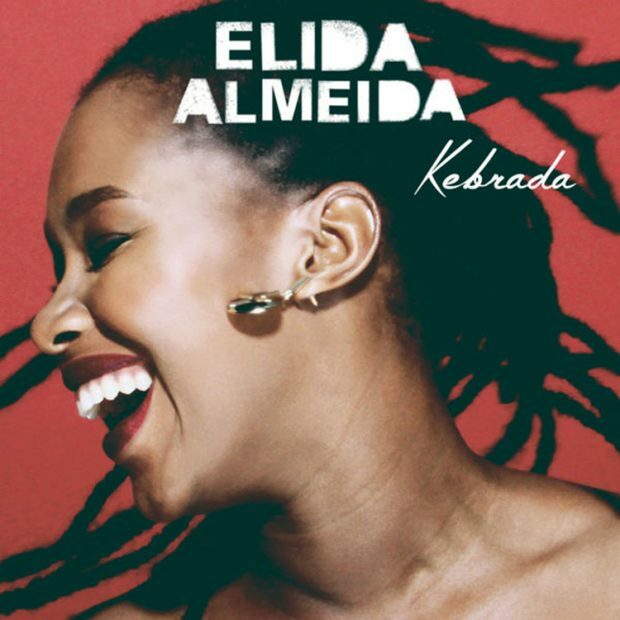 Almeida’s music is a pure and heartfelt tribute to the Cape Verdean and Lusophone culture. The singer, who was born on the island of Santiago, is not simply a passionate and instinctive interpreter of her roots, but she’s also a musical explorer who has found a way to harmonise the full spectrum of Cape Verdean styles and Afro-Brazilian influences, from the wistful morna and fado, to rhythmic batuque and funanà. For five nights, between the 16th and 20th October, Pizza Express Soho will go fully Latin and will do that in the jazziest possible way, hosting the London Latin Jazz Festival.